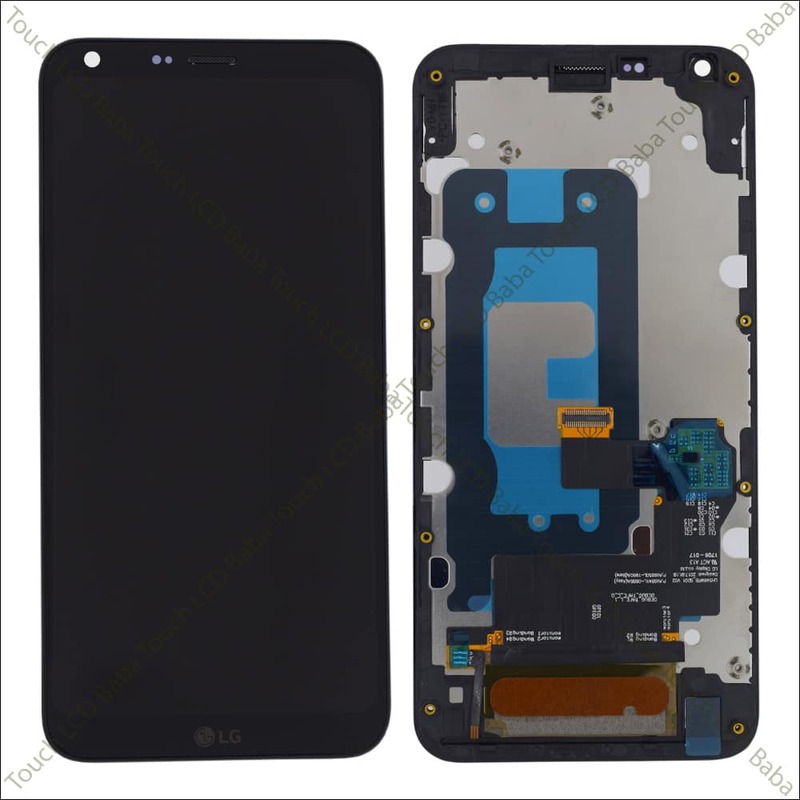 Looking for LG Q6+ screen replacement? If yes, then you are on right web page. Here we are offering LG Q6+ Combo with complete outer frame, exactly same as shown in the photos. This combo is 100% Original, tested and comes with money back guarantee for any defects. If you have any further questions about LG Q6 Plus Display replacement, feel free to contact us and we’ll be very happy to assist you. Buy with 100% confidence. 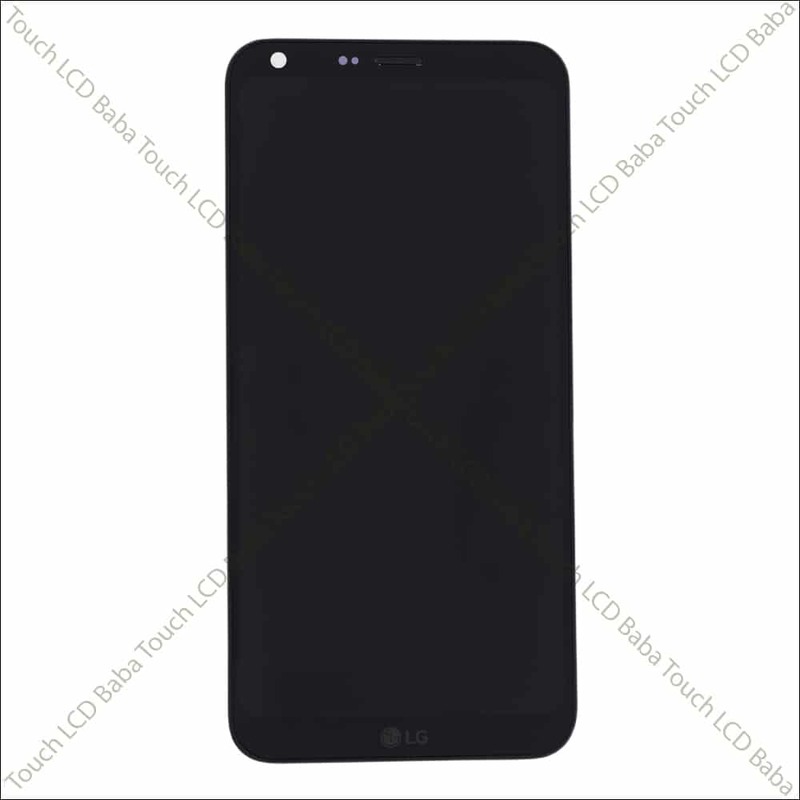 Need LG Q6+ display and touch screen combo? If yes, then you are on right web page. If you have a damaged LG Q6+ display or touch screen glass and you want to repair your phone, you can buy a new combo (Display + Touch Screen) from here and then get it fitted by a local technician. The part you are seeing here is complete combo for LG Q6+ which you can use to replace a broken display or touch screen glass. It is quite easy to damage your mobile phone’s display and LG Q6+ is not an exception to this. We call keep the mobile phone’s very carefully but your never know when you may drop your phone accidentally. If you are lucky the screen may not get damaged but in many cases, the screen gets scratched instantly and in those cases, you need to replace the screen urgently. These days, mobile phone screens are made on Folder technology which simply translates to a combined module of display and touch screen glass. It is very likely that you have broken ONLY display or your phone or ONLY touch screen of your phone. However due to evolving nature of the technology, these days all display and touch screens are combined together. So If you have a broken LG Q6 Plus display, you will need to replace complete set of display as well as touch screen glass. The part you are seeing on this page is complete LG Q6+ Combo which is perfect replacement for a broken screen. You can buy this combo from our website and then get it replaced with help of a technician. This is the best and easy way to get your mobile phone repaired. LG Q6+ is a very easy to repair phone and can be repaired anywhere. If you have no idea about how LG Q6+ screen replacement works, you can always take help of a mechanic or watch helpful relevant videos on YouTube. If you have some knowledge of mobile repairing, you can even do this at home. As you can see in the photos below, the LG Q6+ combo is pre-fitted in the frame so there is no need of pasting the display manually. 100% Original, Brand New and Never Before Used Combo of LG Q6+. 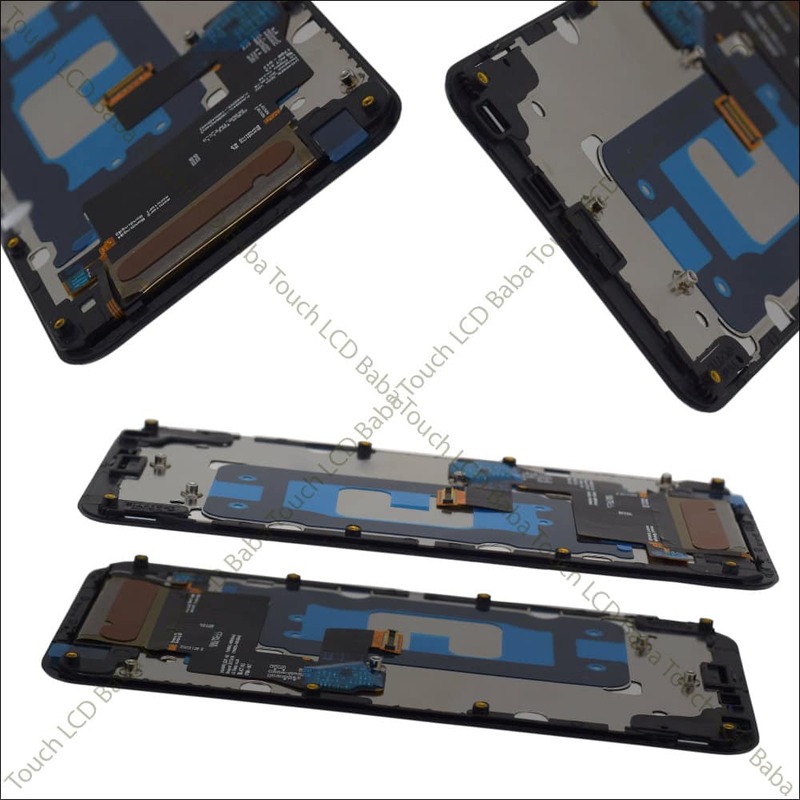 Display and Touch Screen both parts combined together. Tested on an Actual LG Q6+ motherboard For 100% Flawless Working Before Dispatch! Ready Stock Available With Fast Shipping. How Each Display is Tested Before Sending? When you are buying a LG Q6+ display, you may be certainly worried about what If you get a display which is not working at all? Many customers are afraid of buying display on-line just because they are not sure If they display they are getting in 100% working condition. 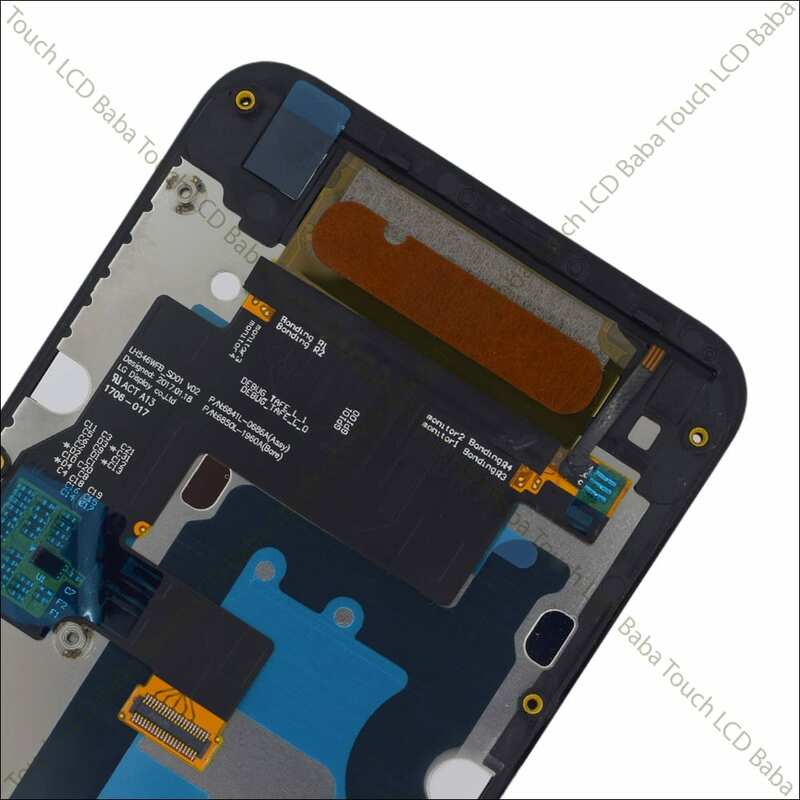 If you are buying from Touch LCD Baba, rest assured that each piece is tested manually to make sure its 100% working. 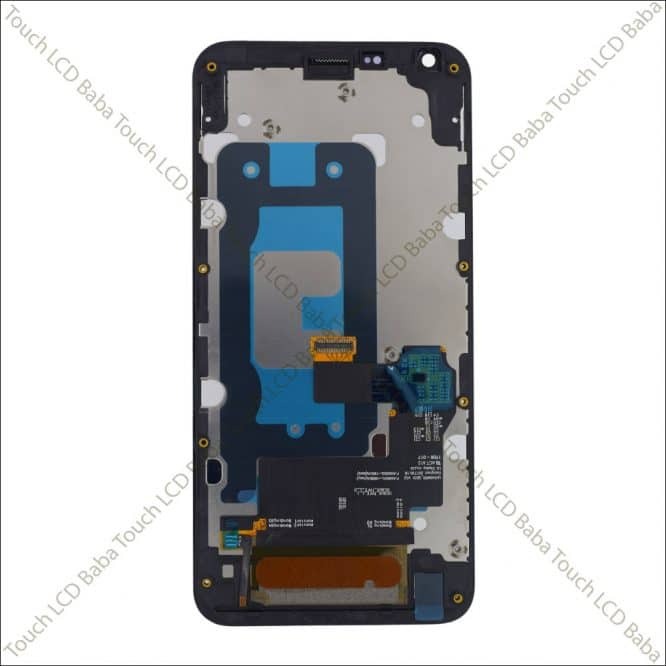 We have motherboard of LG Q6 Plus which we use to verify working state of the display. If the customer is also using the same phone as we are testing on, there is no chance that the part will not work. To be very honest, you never know If a display is working or not until you test it on the motherboard. For this reason, we test every display manually before dispatch just to make sure that you are getting a product which is 100% working and non-defective all the time. Still our replacement policy is there to protect you but so far we have never faced a single complaint with this model’s display as all the combos we supplied were pre-tested. These images show the actual product you’ll get after placing the order. This is a combo of display and touch screen for LG Q6+. This LG Q6 Plus combo can be used to replace a broken display or touch screen glass. This combo also comes with outer frame so there is no need of manually pasting the display. See actual product photos below. We accept Payments via all types of credit cards, debit cards, Net banking, ATM cards as well as Wallets like PayTM, Mobikwik Etc. All the payments are processed under a secure environment and we don’t store any sort of information on our server. We also offer Cash on Delivery Payments all over India. Please note that prepaid orders are processed much faster than Cash on Delivery orders. All Prepaid orders can be sent via a courier of your choice. If you’ve any questions about LG Q6 Plus Display and Touch Screen Glass combo, please feel free to call us on 09587954273. You can also send us a WhatsAPP Message on 09587954273 and we’ll be very happy to assist you with all your queries. Before we send the display to our customers, there is an internal quality check of the product. We plug-in the display into an actual LG Q6+ handset and test it for perfect working. It means that chances of receiving a fault product is non-existent. If a product doesn’t pass our internal quality check, we don’t simply send it to our customer. When you place an order for LG Q6+ Combo, the piece which will be dispatched to you gets checked for all the flaws and defects by an experienced technician. We guarantee that our products will work in one go without the hassle of returning the product to and fro.